Right after the announcement of the Apple News+, Apple announced its own credit card called the Apple Card credit card. 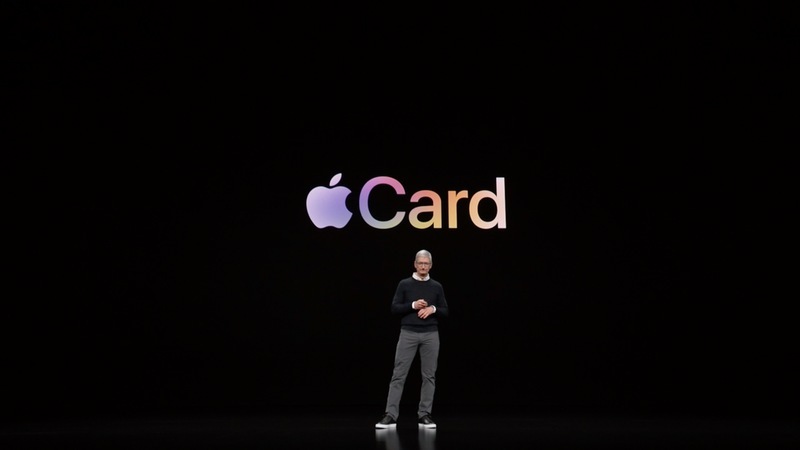 Apple promises to make the card experience hassle free with no fees, low-interest rates, and better offering of rewards. 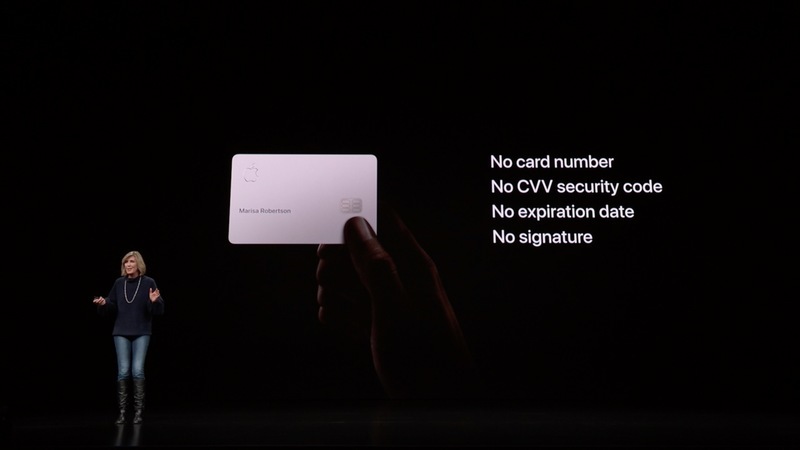 To get the Apple Card, users just have to register in the Apple Wallet app to get the digital card. When you go out to shop, you can pay with the Apple Card wherever it is usable. All in all, you get the whole package in the app where you can track the purchases, check balances and bill dues. You can also get a physical titanium card which will have no card number, CVV, expiration date, or signature, where all the data will be stored in the app itself. Unlike the other credit card providers points-based reward system, Apple chose to give cash back rewards in the form of daily cash which will be reflected in your card. For now, Apple is offering a 2 percent cash back on purchases made through Apple Pay using an Apple Card. And, the purchases made through Apple will get 3 percent and through physical card will get just 1 percent cash back. The partnership with Goldman Sachs including the Mastercard payment processing is deemed to be true after the rumors. 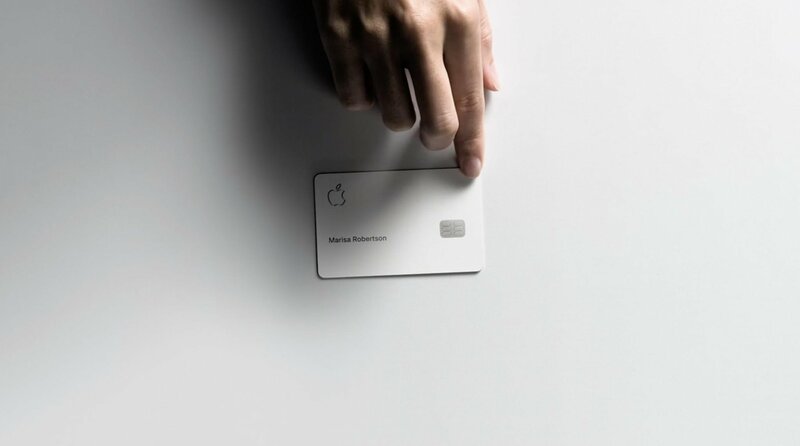 With this collaboration, Apple is promising that there will be no late fees, no annual fees, no international fees, and no over-limit fees for the Apple Card users. The privacy concern that Apple follows has made Apple see to it that Apple won’t know what you buy, the cost of it, and everything else. The purchase history is only available on your device.